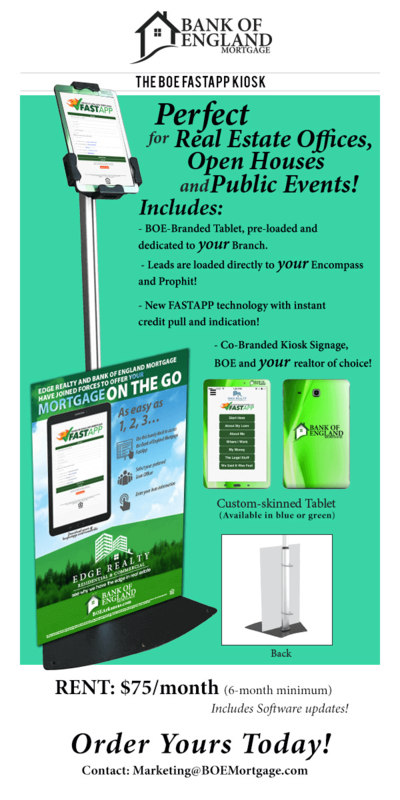 We now have a new kiosk available! Check out all the features and let us know if you have questions. This kiosk will change your life! Check it out below, share with your team and let us know how many you need for your branch/LOs!